We hope you are having a lovely Easter weekend with lots of sunshine, treats and fun! Check out our weekly round-up whilst eating a yummy hot cross bun, or munching on that last chocolate Easter egg. This week we spoke to Theresa Brown, Partner in charge of Microsoft Dynamics GP Practice at Armanino. If you are seeking a career in the financial industry this Q&A is one that you don’t want to miss. Sheryl Sandberg recently re-released her successful book Lean In, and it now has a bonus section for graduates. There are some great Google Hangouts coming up covering topics in the book. Click here to find out further details. We were honoured to interview Tiffany Dufu, Chief Leadership Officer at Levo League and a launch member of the Lean In team. Tiffany has dedicated her life to empowering women and girls, and formally served as President of the White House Project. Check out her inspiring Q&A and thoughts on how we can inspire women and girls here. This week’s question from co-founder Ena is: “The success of a job interview depends on your ability 2 sell yourself and for the panel to sell the job. Post offer, what do you consider?” We’d love to know your thoughts, so please share them with us! Does Westminster have a problem with women? 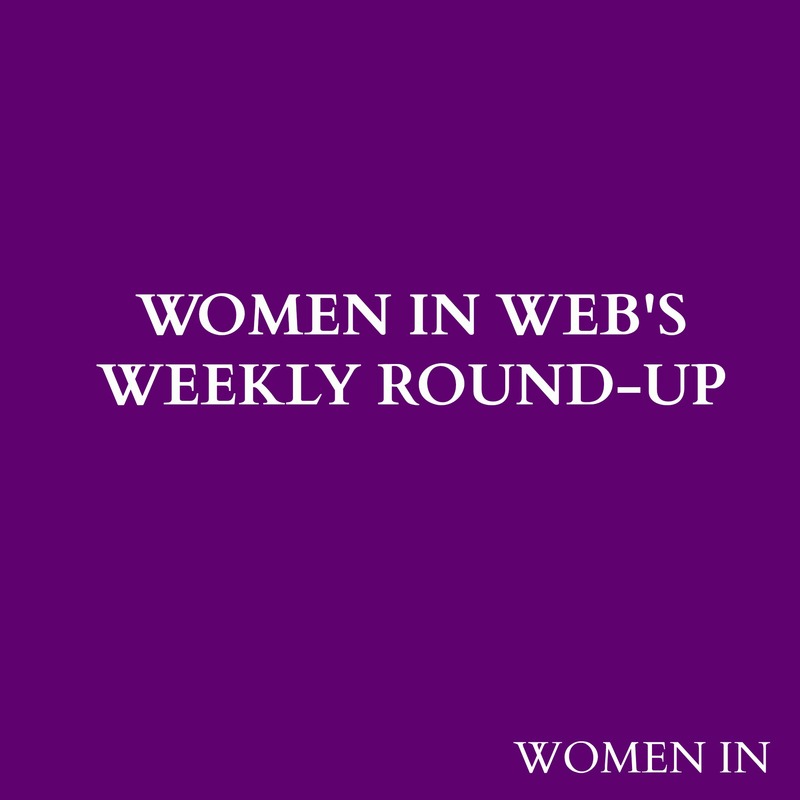 It’s been another remarkable week at Women In Web and we’re working on some thrilling features that we simply cannot wait to share with you! This week we featured Laurie Burns, Chief Development Officer for Darden Restaurants in our Q&A. Laurie is responsible for all development of some of the most popular restaurants in the USA including Olive Garden, LongHorn Steakhouse and The Capital Grille. Read our interview with her here. We also had a great guest post from one of our Advocates, Monster. Joanie Courtney, Senior Vice President at Monster shared with us her top tips on the right way to find a job online and maximise your chances of getting hired. If you’re looking for a new job this is one post you won’t want to miss. Another highlight this week has been our exclusive interview with Mightybell CEO and Co-Founder Gina Bianchini. Mightybell is a fantastic platform for building and developing online communities, and the company announced this week that the platform is now open to all organisations and individuals. Mightybell has worked with organisations including Lean In and the Bill and Melinda Gates Foundation, and it was fantastic to hear more about what they’ve got planned for the future. Check out the interview here. This week’s question from Co-Founder Ena is: “Have you thought what other roles your current skills set could lend itself to?” Share your thoughts with us via Facebook and Twitter. We were also delighted that Morning Joe’s Mika Brzezinski tweeted us a photo of her and President Obama’s Senior Advisor, Valerie Jarrett at a reception for the Red Sox at the White House!